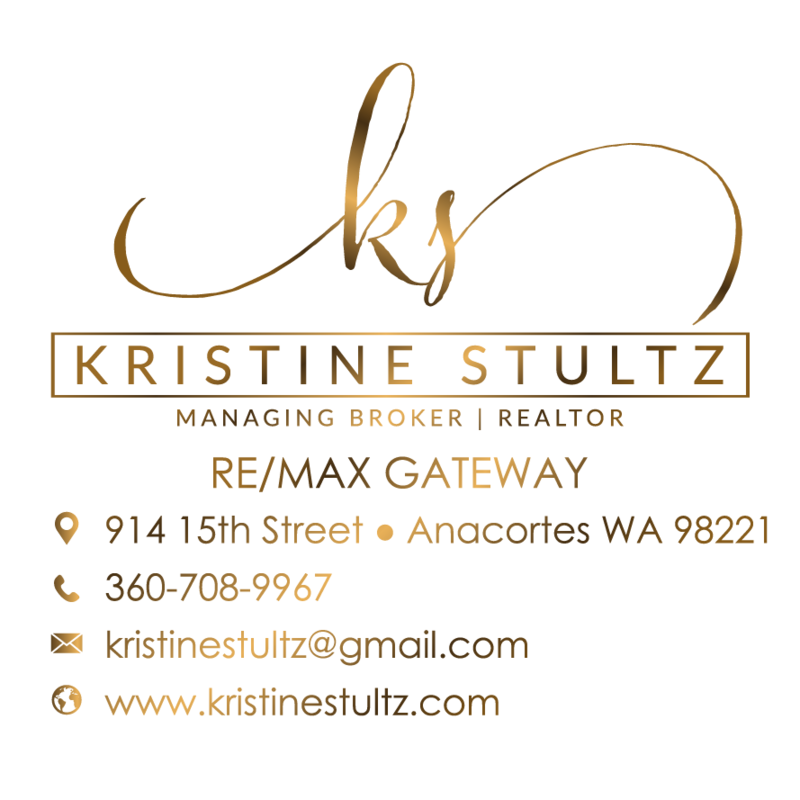 2,086 sq ft; lot: 6098 sq ft - MLS# 1404444 Courtesy of Realty World Cosser & Assoc. 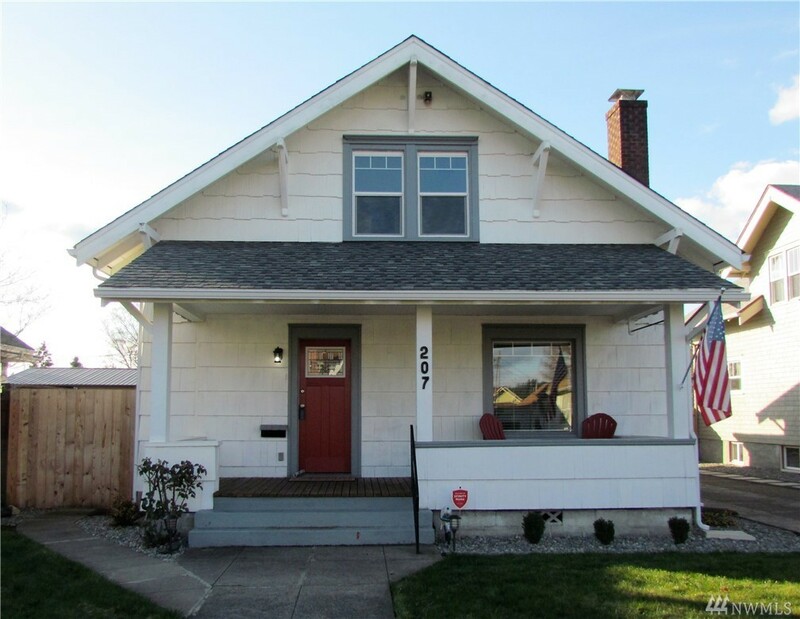 This fully renovated 4 bed 2 bath craftsman is the home of your dreams. With 2086 sf of yesteryear charm but updated for today's lifestyle. Original fir floors and staircase, chef's kitchen with custom cabinetry and Corian counters. Extra tall ceilings, updated lighting and paint, main floor bedroom with 3 upper plus an office space. Fully fenced backyard with low maintenance landscaping. Sprinkler system in the front yard for year round curb appeal. This historic home is ready today!